semm to be ok ... I ordered hostel for my friend so I have not much to say. My friend seem to be quite happy with the hostel. No any problems reported ))) I think he could recommend this place. 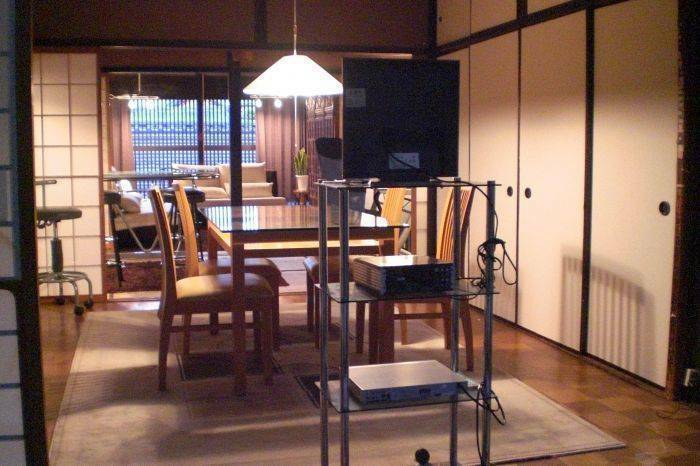 Have all you need for an overnight stay or long on shared accommodation or private with shared toiletries on a very convenient and yet quiet location in Kyoto. 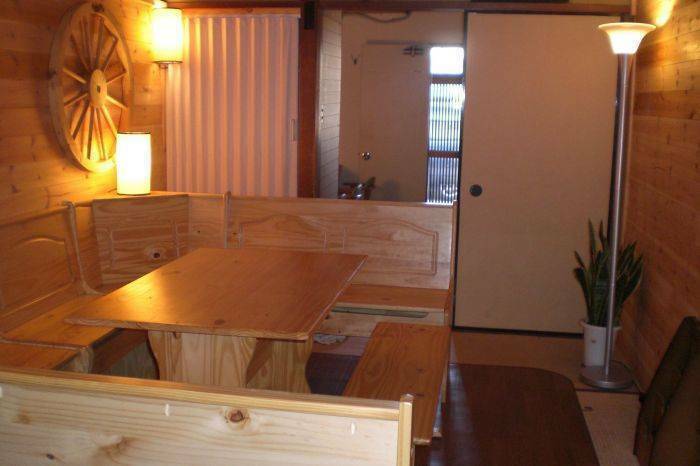 Totally renewed cozy Japanese style premises, nice and safe. atmosphere. 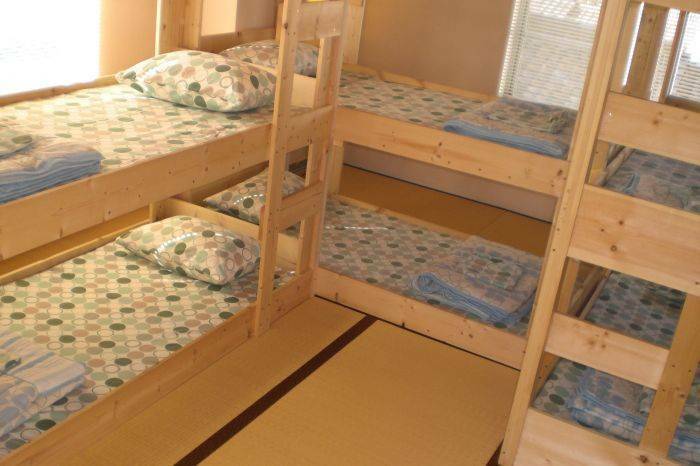 Our facilities offer nice Japanese style building structure, partially wooden decorated spacious dormitories, with 4, 6, and 9 people per room. Laundry services nearby, local and international phone calls. Towel rental, clean beds good showers, cable TV great collection of old and recent movies, foreign newspaper and magazines, kitchen designed for light meals with hot water, microwave cutlery. scanners, copies; car, motorbike, mountain bike rentals, city tours, free bilingual volunteer guides (upon request and whenever available not our commitment). 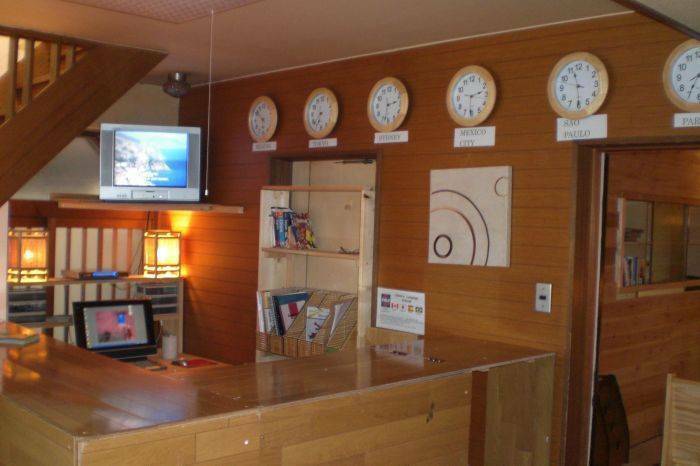 Well traveled multilingual management and bilingual friendly staff are always pleased being able to help out, competitive rates and dedicated services make the Globetrotters network your best choice when traveling in Japan looking for budget and decent accommodation. No curfew!! So you can go out at night explore the citys night life without worrying about surprising lock outs. Please make sure you enquire about the convenience benefits and how cost effect the Japan railway pass can be, also just make sure you do that while planning your trip, before leaving home as you are not allowed to buy the JR pass once you are within Japan. 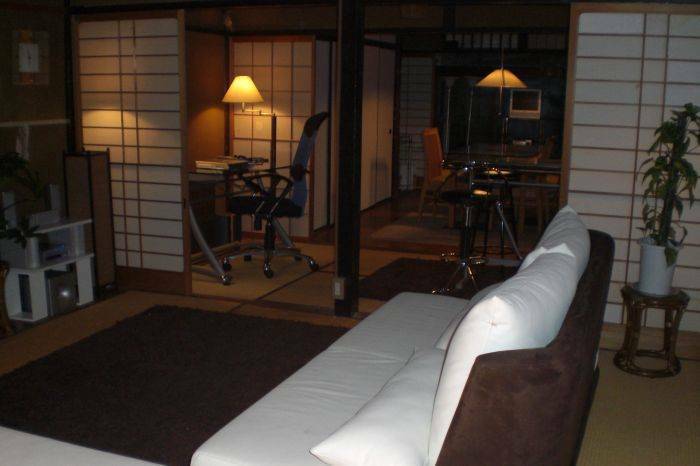 Although it is very easy and convenient to come from Osaka or Kansai International airport to Kyoto, we do offer airport pick-ups and drop-offs to and from our hostel for your convenience, upon request at a price from 30 to 40% lower than the regular prices. After booking here, visit our webpage for more details. 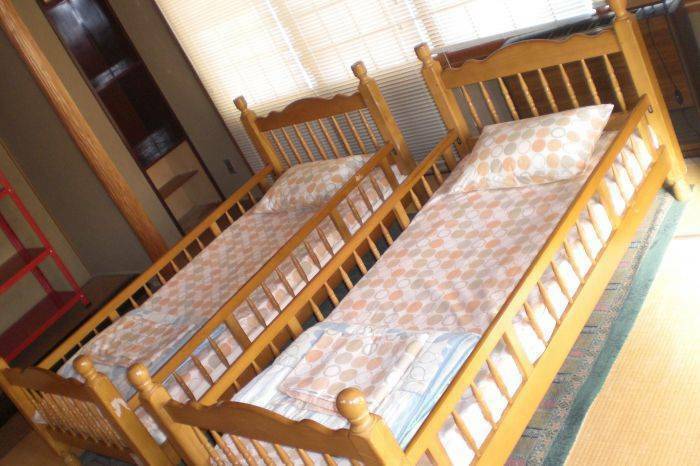 Our structure is a Japanese style brick and wooden built very clean and totally recently renewed house with shared toiletries and good showers for dormitories and private rooms, we have 9, 6, 4-bed dormitories , all of them are spacious with adequated lugagge space. We are located in a very quiet area near the Imperial surrounded by the most important castles temples and shrines, including Kinkakuji temple (Golden temple) Imperial Palace Doshisha and Kyoto universities; our street is kind of unique with cafes and the most famous kimono factories museums and factories in Japan. For any cancellation it will be required 48 hours notice otherwise a charge for the first night and the nights that follow prior the cancellation. Accommodation will be kept until we hear from you cancelling, charges will also apply. If you are coming from any of the following places: Shijo X Gion, Shijo X Keihan , Kawabata, Shijo X Kawaramachi, Shijo X Karasuma, Shijo X Horikawa, take the 201 bus and ask to be let off at Imadegawa X Jofukoji streets Go right on Jofukoji which is our street, keep walking down on Jofukoji, we will be on your left on the white and brown 3-level house that is located just before you reach the second block (corner) on Jofukoji, just after you pass a temple that will be on your right.